Hello and welcome to resource of the month where we take an in-depth look at one of our Library e-resources. This month we’ll be looking at all things Key Note! What is Key Note? 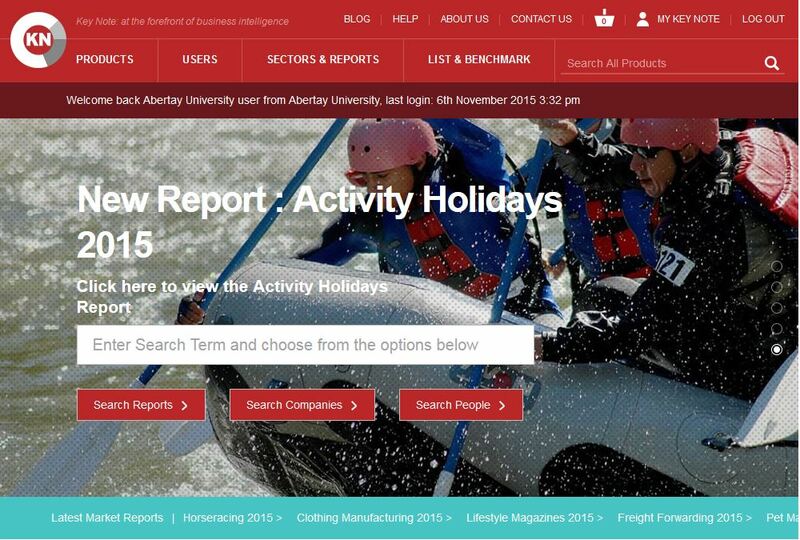 Key Note provides market, company and people reports and searches its own live database of UK and Irish companies. 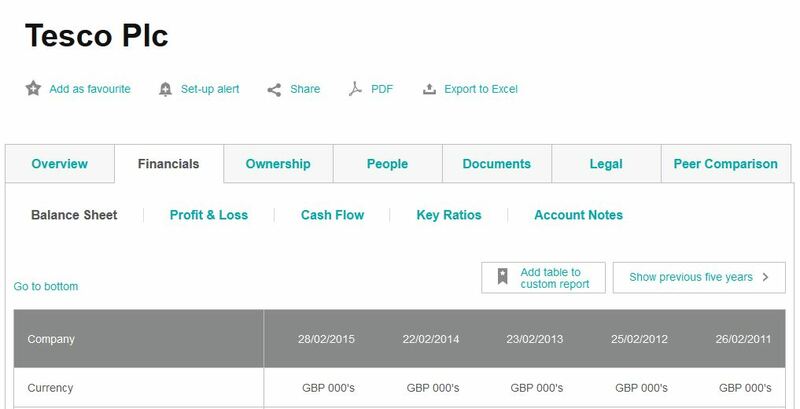 With Key Note you can analyse up to 10 years of company financials, spot trends, access historical data and view market performance quickly and easily. To view the detailed report, just click on the company of your choice (e.g. 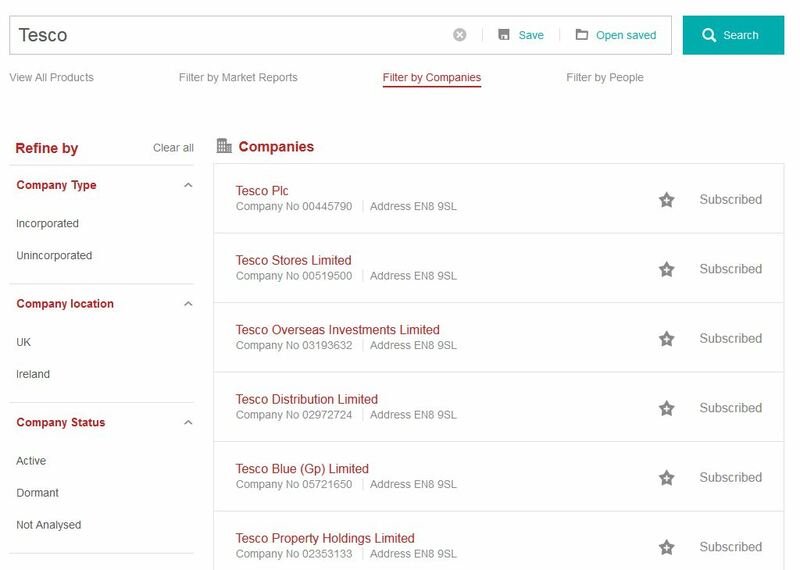 Tesco Plc) – you will then be able to see an overview, financial, ownership, people, documents, legal and peer comparison information at a glance. You will also have the options to download the full report in PDF format, export data to Excel etc. Key Note have also produced a series of brilliant how to video guides which show you how to find and read company, market and people reports; find Companies House documents, create bespoke financial reports, and much more!